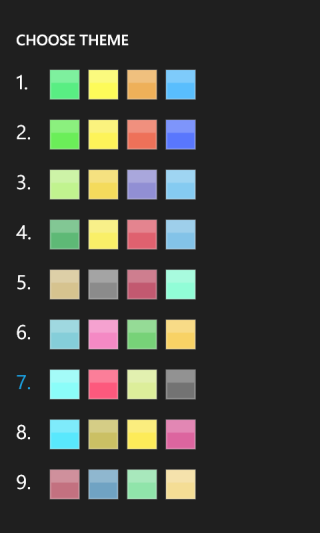 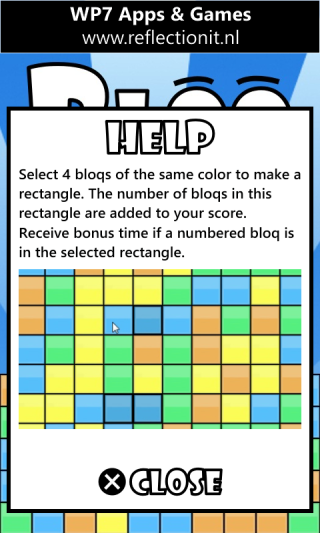 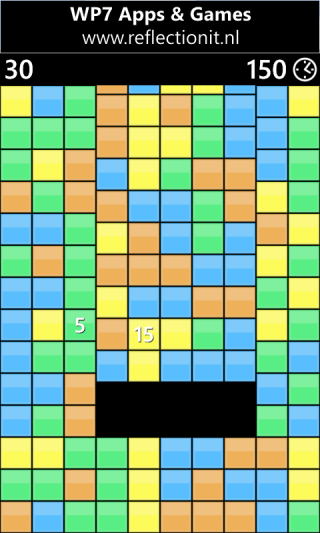 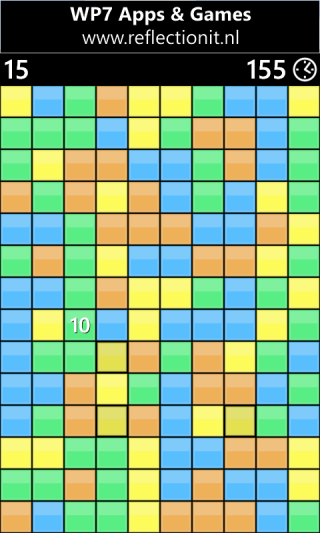 In this very addictive game you have to select 4 bloqs of the same color to make a rectangle. 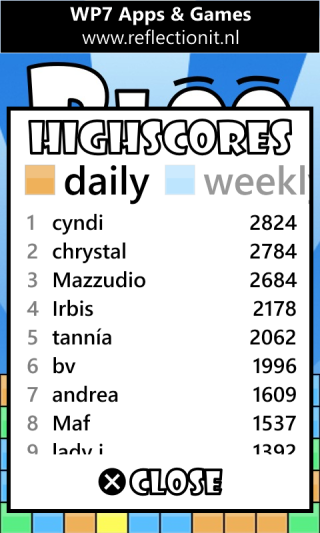 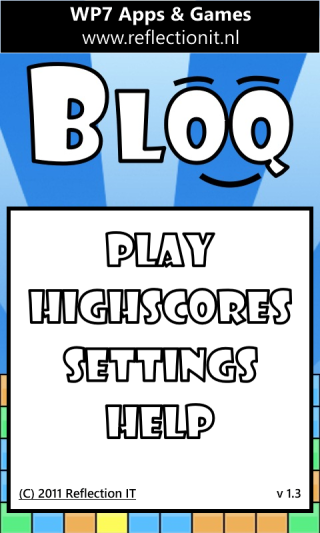 The number of bloqs in this rectangle are added to your score. 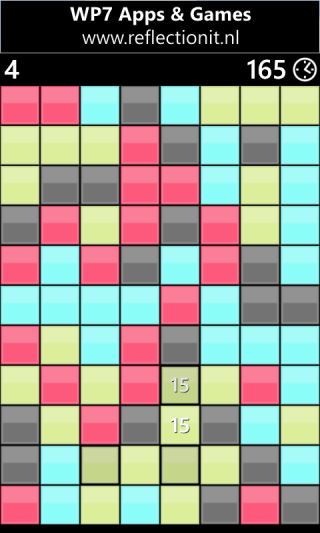 Win bonus time if a numbered bloq is in this rectangle. 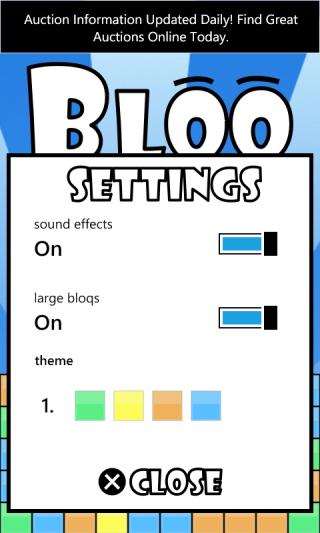 You can download it for free from the WP7 Marketplace.